It takes a spark to start a fire, it takes just one deed of kindness to start a revolution that grows into a new world. Kindness means the quality of being kind. To be kind means to be considerate and generous. 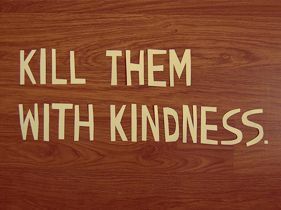 Kindness also refers to an act which involves generosity. 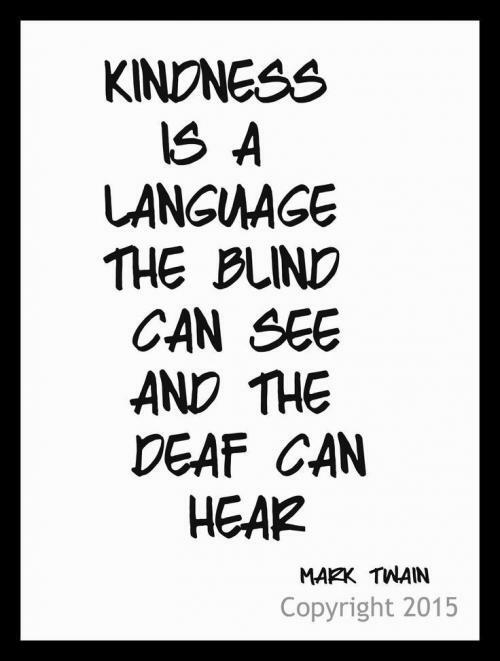 Kindness is a virtue which is rarely found in human beings. Someone who is kind is very helpful and considerate and treats everyone with generosity. Little deeds of kindness and little words of love make the make the earth pleasant like the heavens above. A part of kindness involves in loving people more than they deserve. Everyone responds to kindness. Og Mandino had once remarked, “Beginning today, treat everyone you meet as if they were going to be dead by midnight. 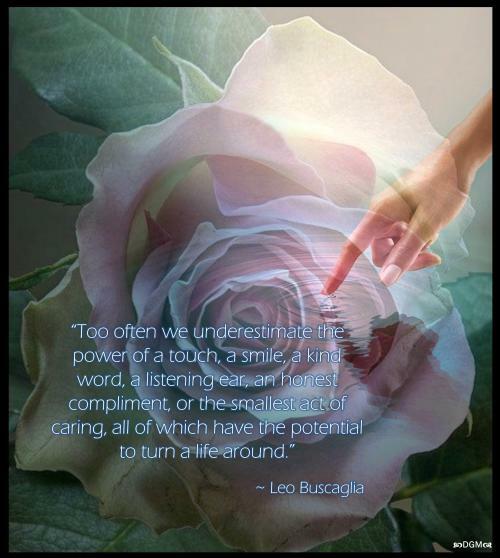 Extend to them all the care, kindness and understanding you can muster, and do it with no thought of any reward. Your life will never be the same again.” For beautiful eyes, look for the good in others; for beautiful lips, speak only words of kindness; and for poise, walk with the knowledge that you are never alone.